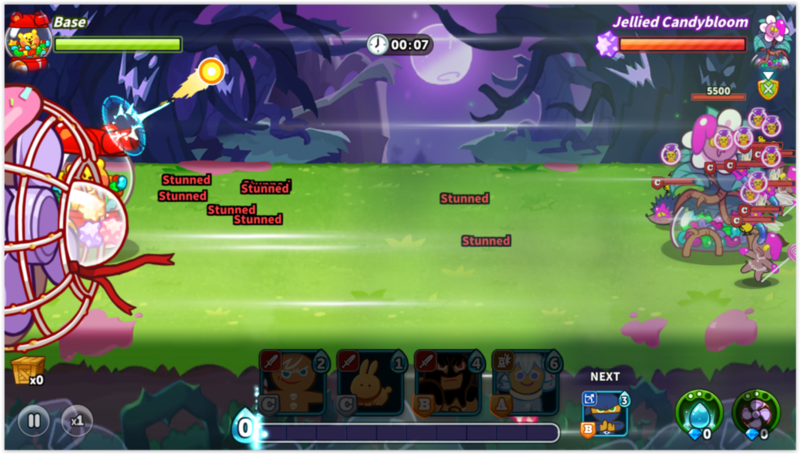 Devsisters, the company that created the successful Cookie Run, now has a new title to offer: a Clash Royale-style game with PvP battles called Cookie Wars. Right from the very first round you play, you’ll notice the many players you can unlock as you complete the levels. Cookie Wars lets you form different teams of cookies customized with all different skins. However, it’s not the clothes that determine the outcome of each battle. The different powers that each character has will let you adopt a strategy to come out victorious. 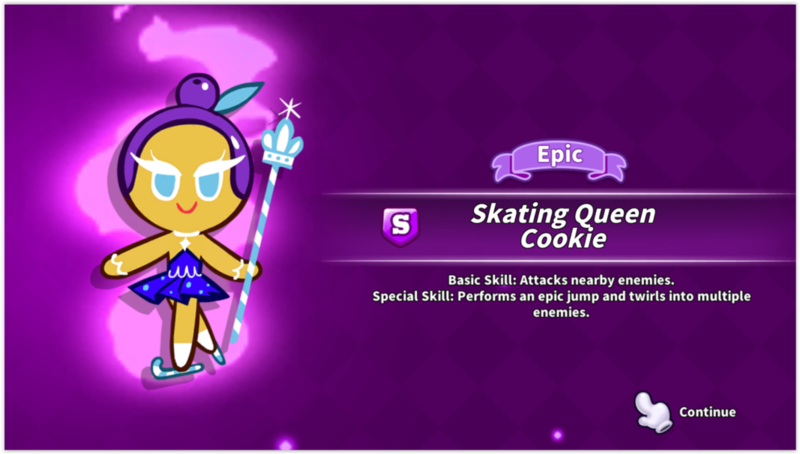 You’ll find, among many other characters, a cookie dressed as an ice-skating fairy who will forcefully attack any nearby enemies with powerful spins. In the first few levels, you can also unlock a peach cookie that’s able to generate a gust of wind that will blow all your rivals away. 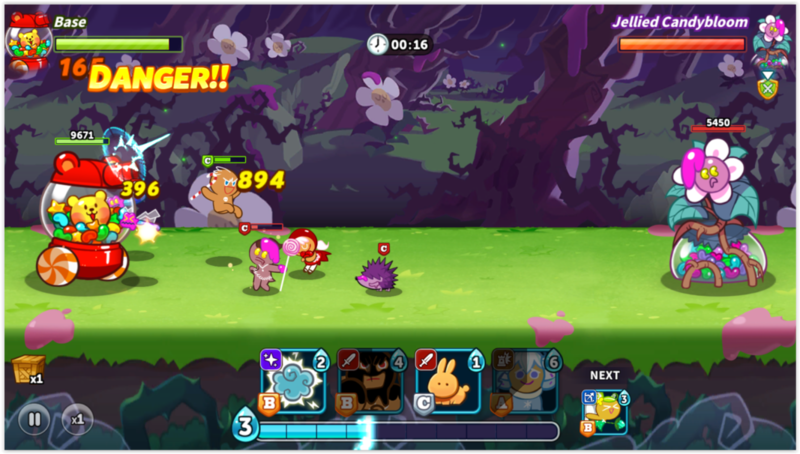 Progressively, you’ll get tons of characters to increase the skills of your clan and make it harder and harder to beat. On the other hand, you also have the possibility to increase their skills by investing the rewards you get with each win. Cookie Wars lets you battle it out in offline mode, campaign mode, and also in real time PvP battles against other players from around the world. The battle system is very similar to Clash Royale and the controls are both basic and intuitive. All you have to worry about is clicking on the different characters around the battlefield that you consider useful at each moment. Your objective is to protect your base, a sort of candy machine, from enemy attacks while trying to get close to the rival area to take out their dispensers. But not only can you do damage using your cookies’ powers, you also have a number of spells to increase your offensive potential and become the winner. Cookie Wars manages to entice players from the very first level thanks to the numerous possibilities it offers aside from the battles. You can unlock endless interesting characters, that will serve to add plenty of variety to the offensive and defensive attacks you complete in each duel. The graphics are another area where this game shines. Following in the wake of Cookie Run, this game offers carefully designed characters, along with settings that fit in with the game’s whole style perfectly. 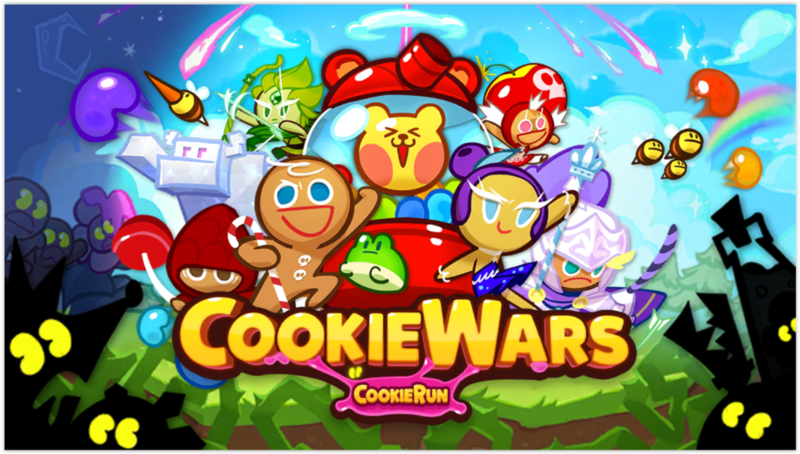 Without a doubt, Cookie Wars is an excellent game that provides endless fighting fun amongst the inhabitants of the Cookie World. Try to be the one with the most individual sweets and discover all the powers you can use. It’s a Clash Royale alternative that’s worth keeping in mind, and you can download it right now from Uptodown without any geographic restrictions.